Cherié Culler is what many would call a quick learner. She had her pilot license before she turned 17. Six months after her first ride around Road Atlanta, she had her own track rat. And she just capped off her first year with the BMW CCA with rookie of the year honors plus the runner-up spot in the D Modified class. “I manage the HarrisonMotorsports.com e-commerce site,” she explains. 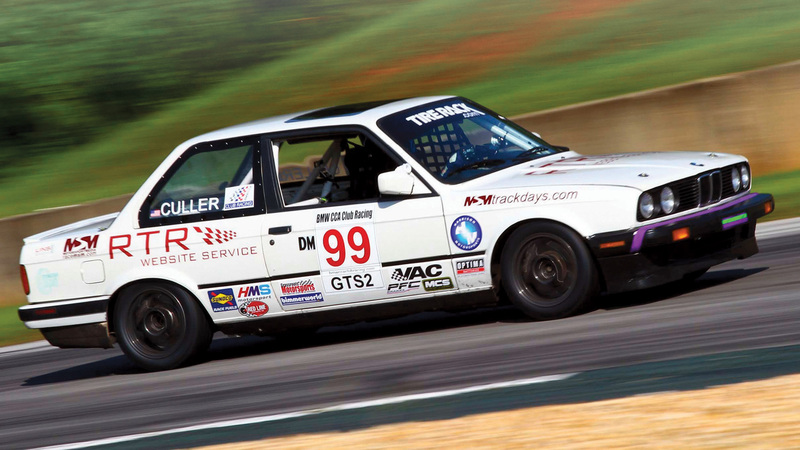 “To understand better what motorsports was about and what our customers’ needs are, back around 2011 I borrowed an E12 BMW from the owner of Harrison Motorsports for a weekend HPDE at Road Atlanta with the BMW CCA.